Our photo of the week was taken by Trisha Phillips with Trisha Phillips Photography & Design. Here is what Trisha had to say about her photo: "Every spring, a new set of cows come to our pasture behind our house and it is always fun to see who they are going to be! This is 56 and 56.2. As babies they loved coming up to the fence and letting me take their picture but as they got older, they were less curious about me and my camera. 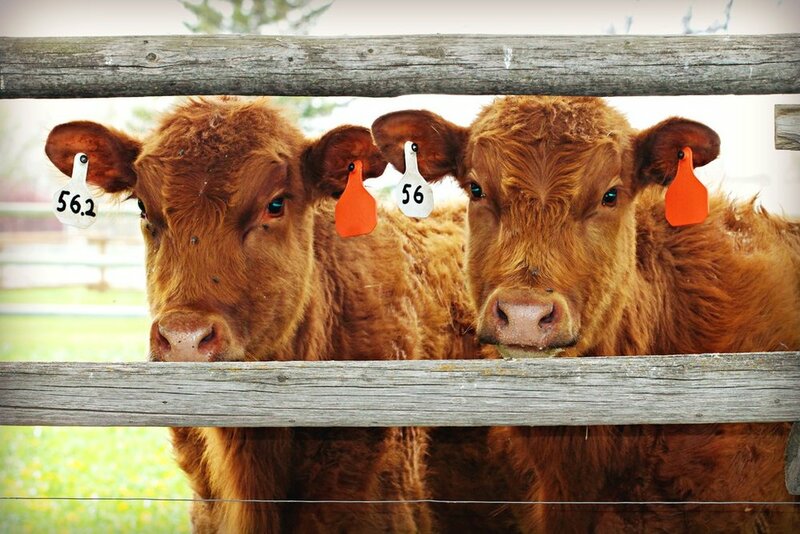 I am looking forward to getting new cows this spring and hope they are as photogenic as these two were!" To see more of Trisha's work, visit her on Facebook or on her website tphillipsdesign.wixsite.com/photography.